Pon Khet is an ethnic Lahu village remotely located in Mong Ping Township, Eastern Shan State, bordering Thailand. The people are extremely poor farmers, their socioeconomic situation made worse by the government’s failure to provide basic healthcare and education. 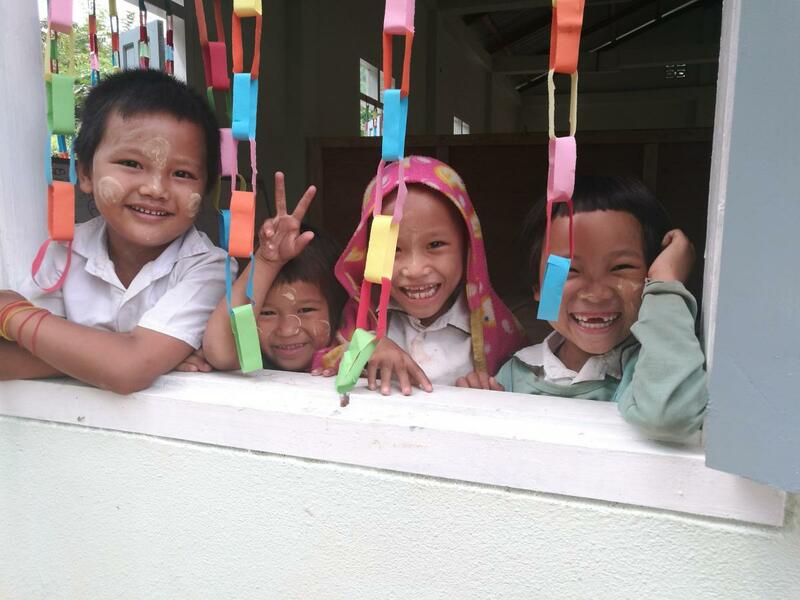 Young people without education are migrating to Thailand for employment, but the opportunities there are minimal. Many young girls are promised jobs, but end up working in brothels. An opportunity for an education could change this pattern. BSB partnered with Father Francis Charles representing Christ the King Parish and the village education committee to build a proper primary school to serve forty-five children. 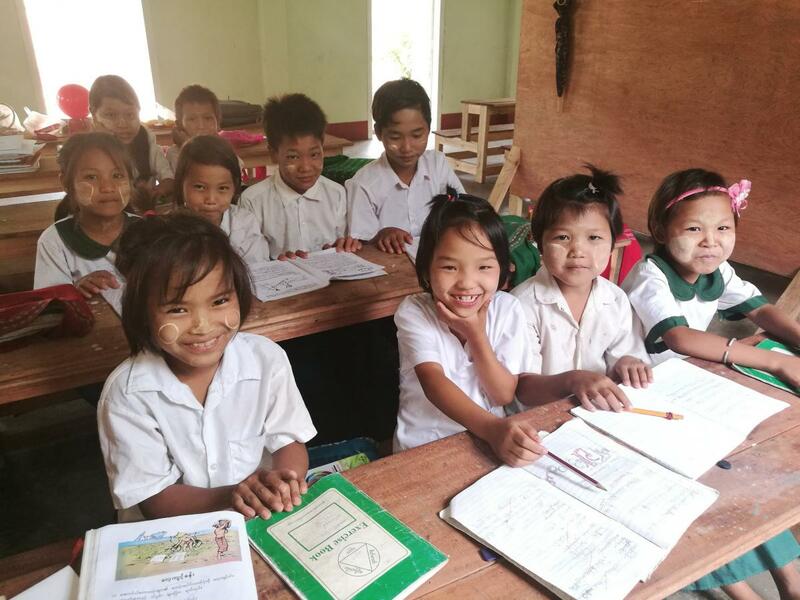 The project includes a two-room school building, two sanitary toilets, and government-provided solar equipment. The school opened in August 2017. 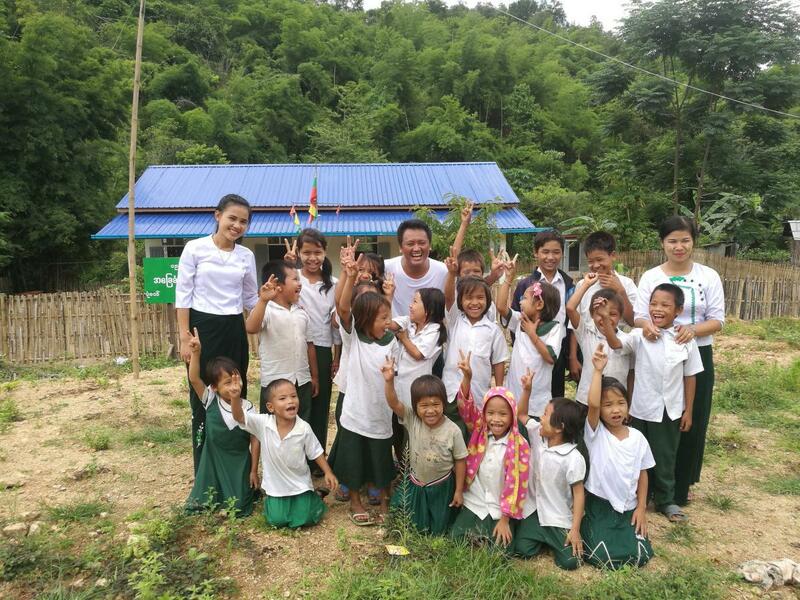 BSB and the village of Pon Khet are grateful to Ms. Jackie Cheung for donating the funds for this school. 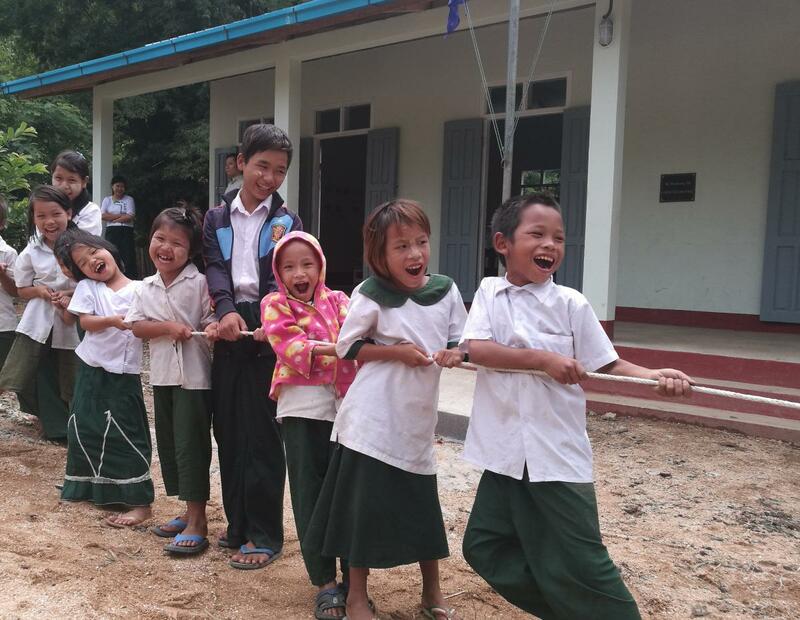 The Lahu majority Pon Khet school was just a bamboo and thatch building until BSB partnered with Mong Ping Catholic Parish to build a new brick and metal roofed school. Pon Khet The Lahu majority Pon Khet school was just a bamboo and thatch building until BSB partnered with Mong Ping Catholic Parish to build a new brick and metal roofed school.